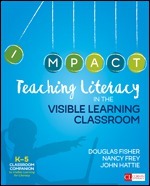 The act of writing doesn't just convey our thinking; it shapes our thinking. Literacy expert Paula Bourque, author of Close Writing: Developing Purposeful Writers in Grades 2-6, now brings to K-6 classrooms "quick writes"—short, frequent bursts of low-stakes writing that allow young students to explore on paper. 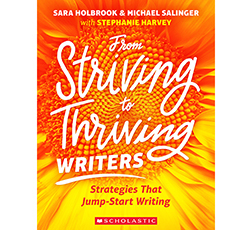 Bourque presents a way for children to create a rich arrary of writing, nurturing a range of skills: mindfulness, metacognitive skills, and a mindset of reflection, motivation, and gratitude. Even in a tight schedule, Bourque's tools of "thinking and inking" can enliven your students' writing experiences.